How Credible Are North Korea's Threats? 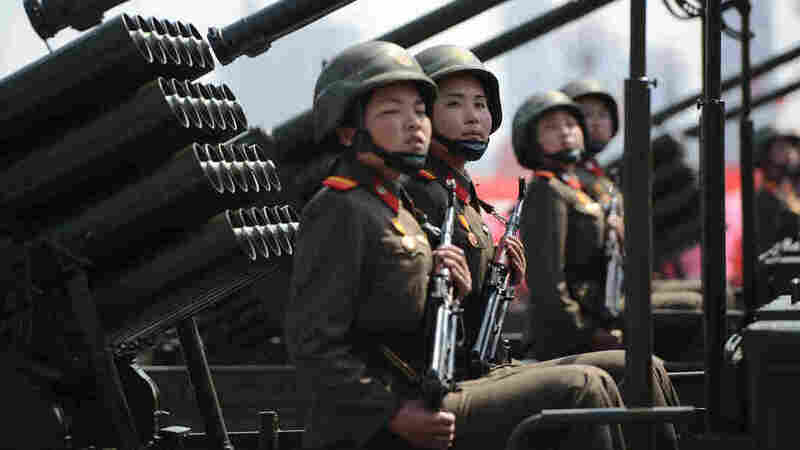 North Korea has been ratcheting up the rhetoric against South Korea and the United States. Analysts say the secretive nature of the country make it difficult to judge its intentions and capabilities, however. 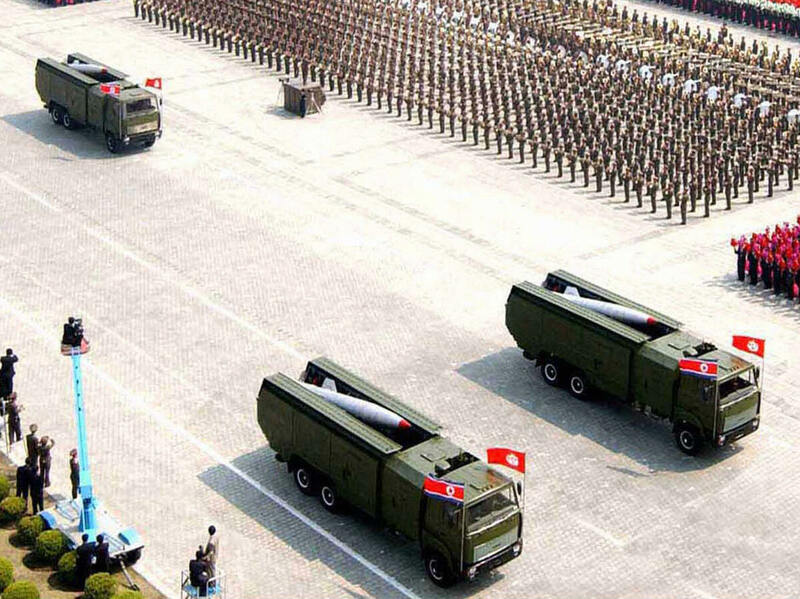 A North Korean missile unit takes part in a 2007 military parade.